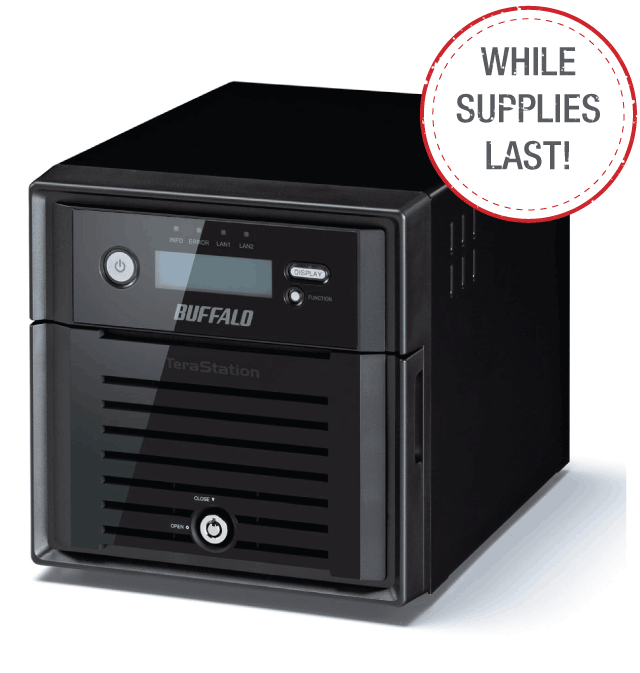 Buffalo’s TeraStation 1400 Desktop Series is a compact, budget friendly four-drive network storage solution ideal for home offices and professional users requiring a reliable RAID-based network storage, providing dependable performance during file transfers and everyday NAS functions. This product is currently while supplies last. 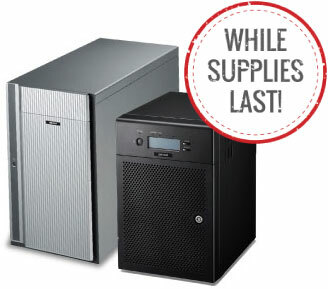 The TeraStation 3010 Rackmount & Desktop devices are the direct replacement. 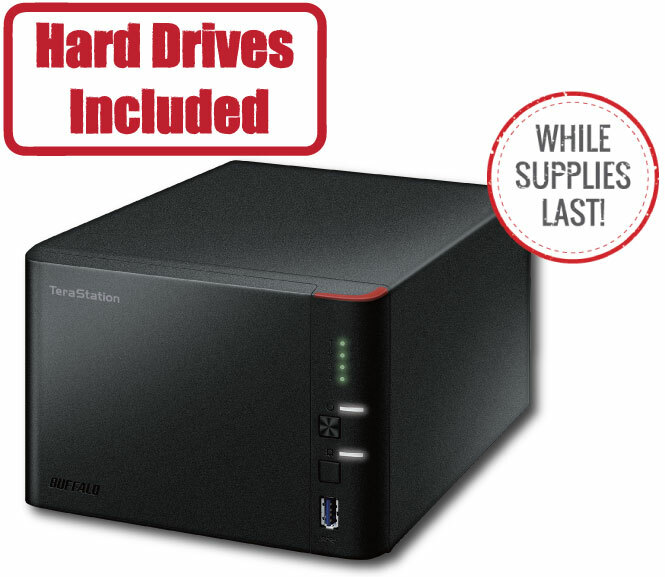 With hard drives included, the TeraStation is a one-stop, all-inclusive backup and recovery storage solution. 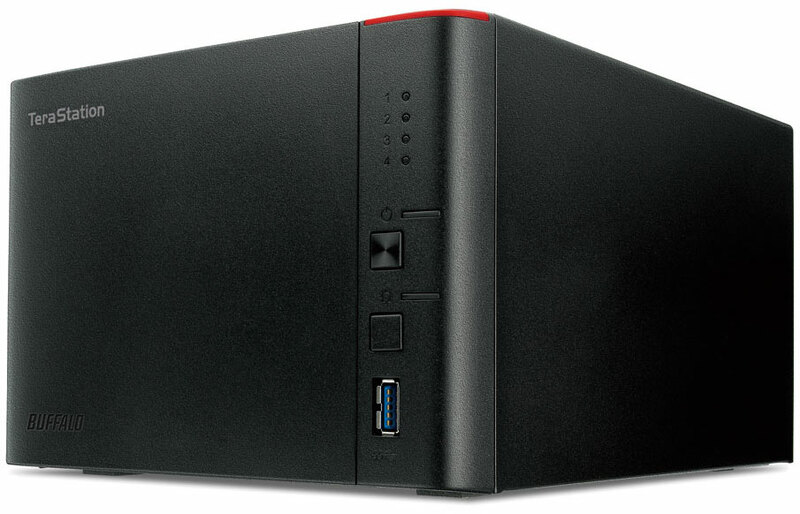 TeraStation 1400 is an affordable entry-level backup target to protect your data. 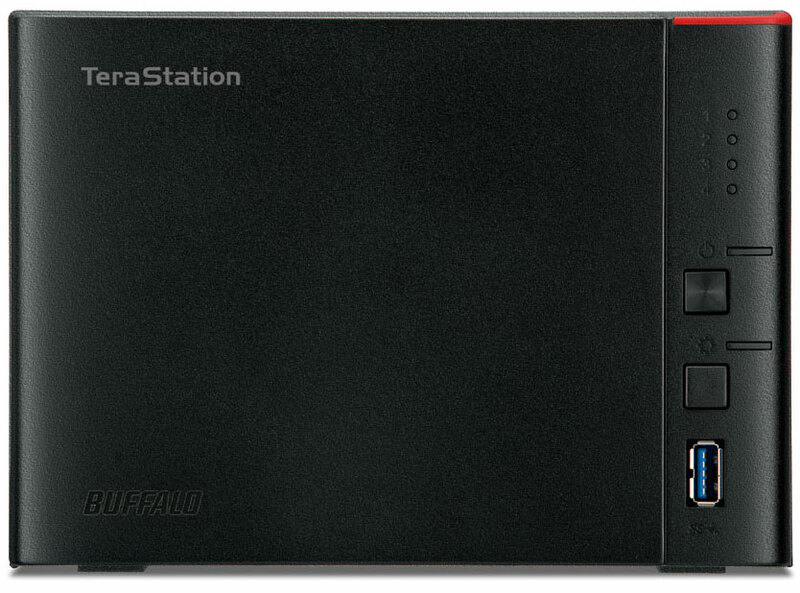 All Buffalo TeraStations comes with NovaStor NovaBACKUP licenses included. 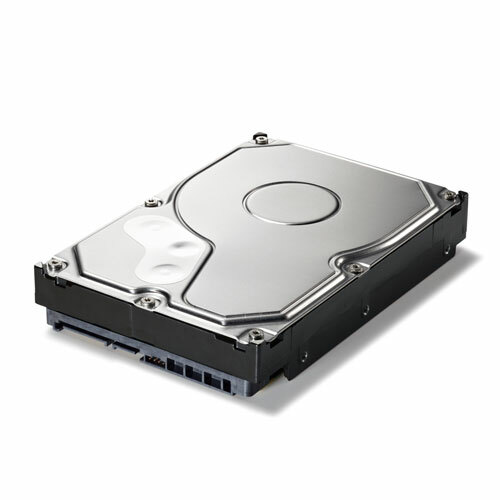 The best single-server and PC backup software for servers and workstations. Download 2019-04-02 1.64 Windows TS1000 Firmware updater for Windows. 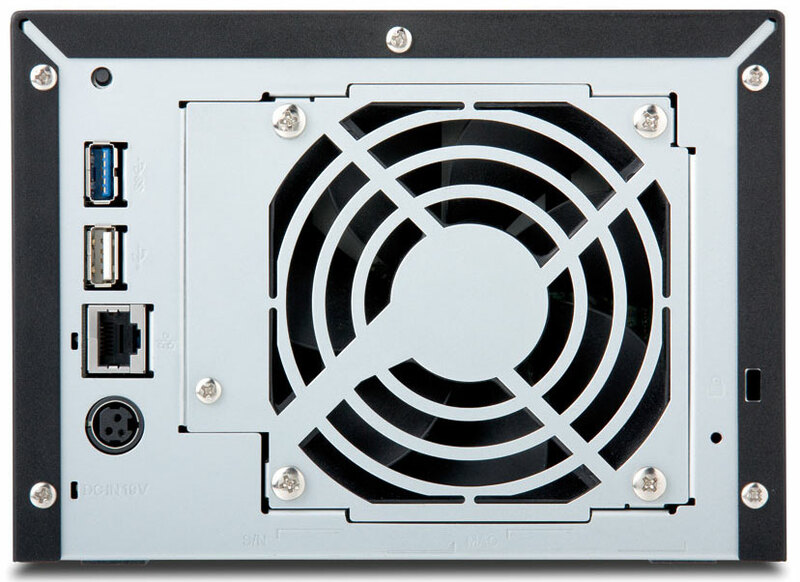 Download 2019-04-02 1.64 Mac TS1000 Firmware updater for Mac. Download 2019-04-02 1.64 Windows Readme for TS1000 firmware updater for Windows. Download 2019-04-02 1.64 Mac Readme for TS1000 firmware updater for Mac.